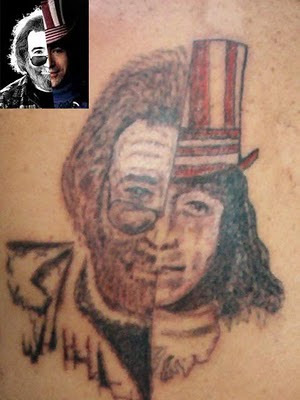 This is the last of the Tattoos Indian Joe sent in. He has some great work, go visit his pages. Tell him you saw his work here. Joe - Fine work, thanks for letting me post them.